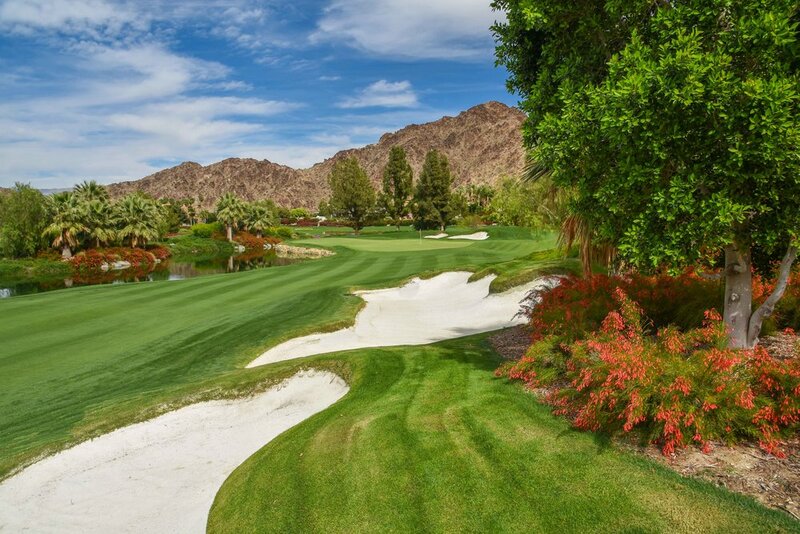 Vintage Club - Mountain - Indian Wells, CA — PJKoenig Golf Photography PJKoenig Golf Photography - Golf Photos For Those Who Love The Game. 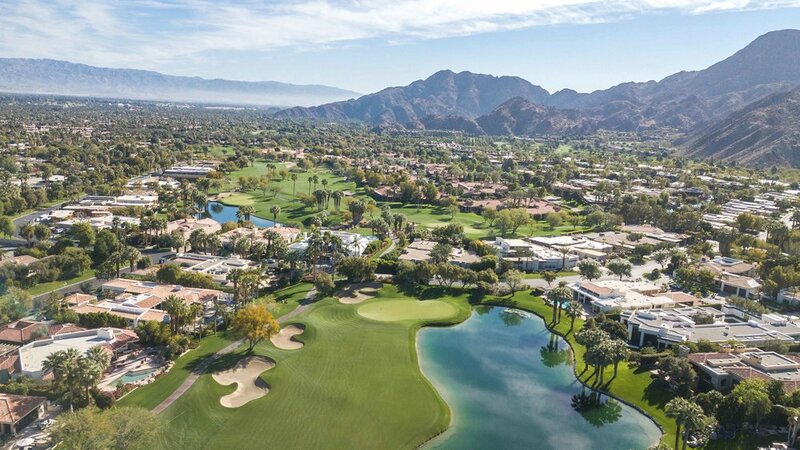 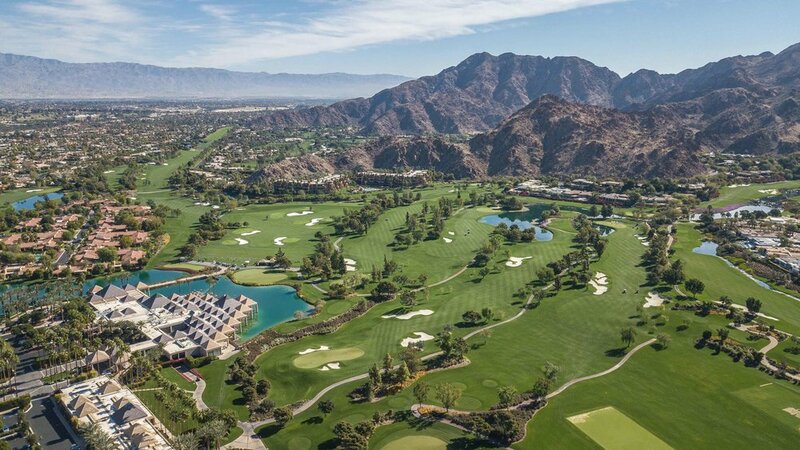 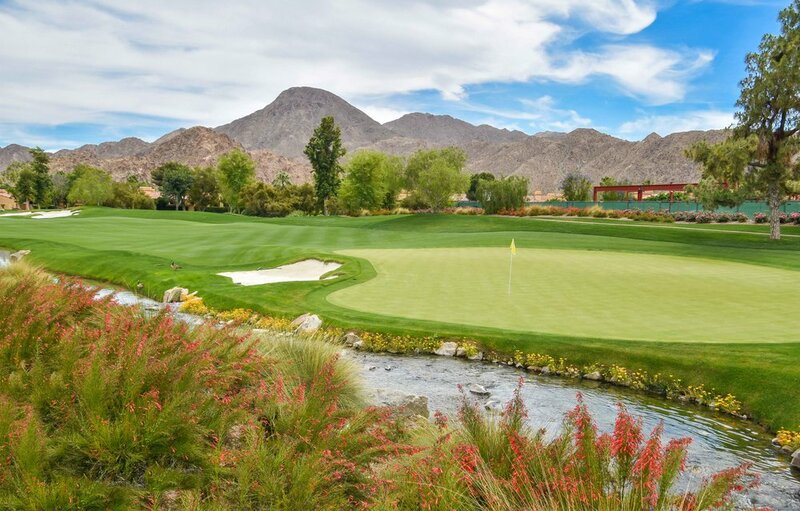 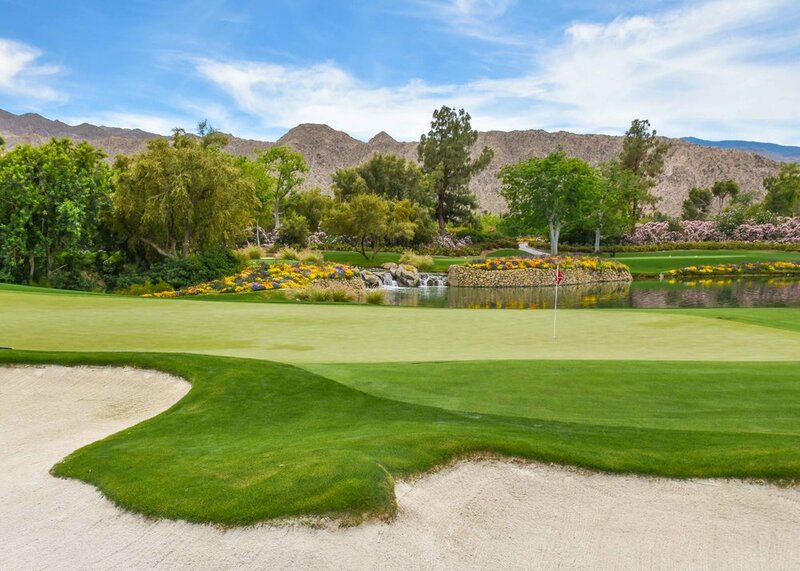 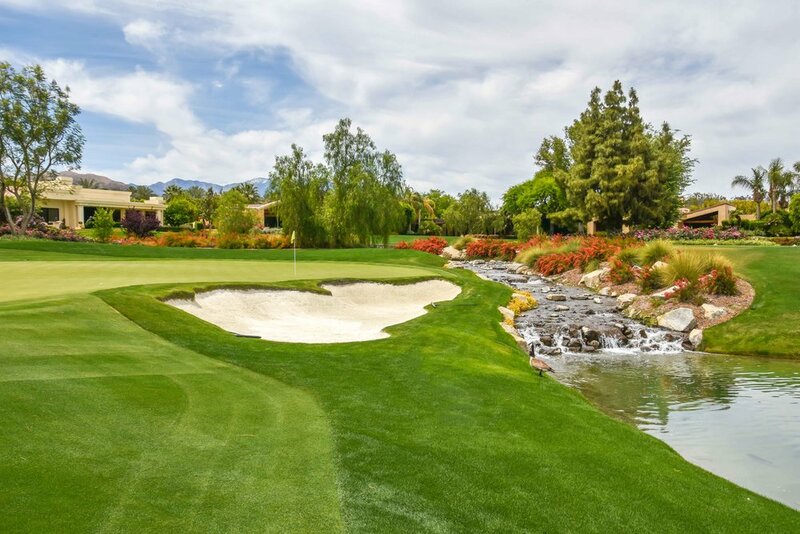 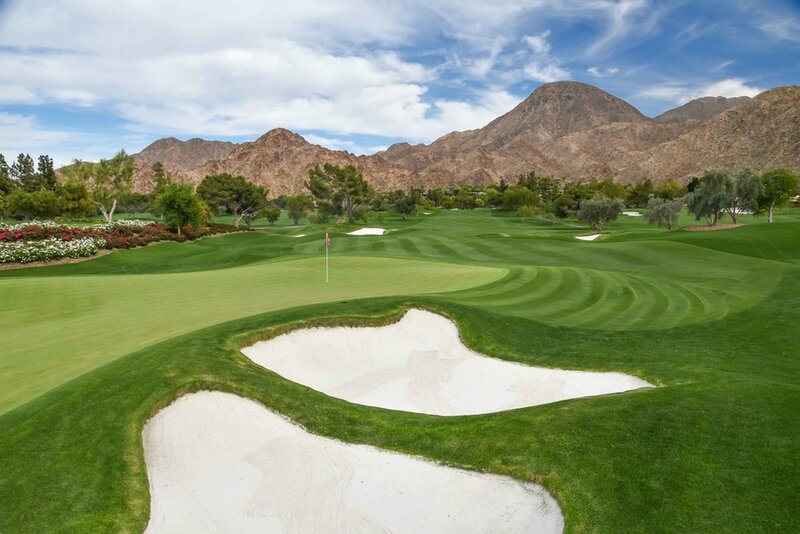 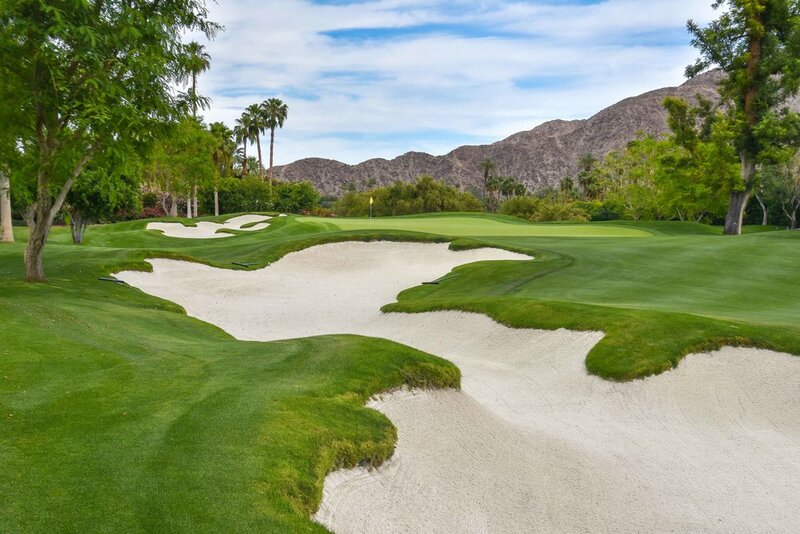 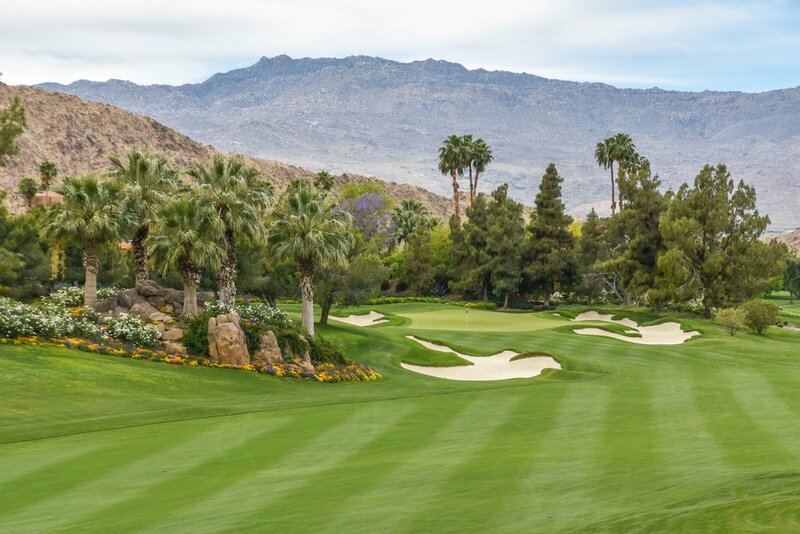 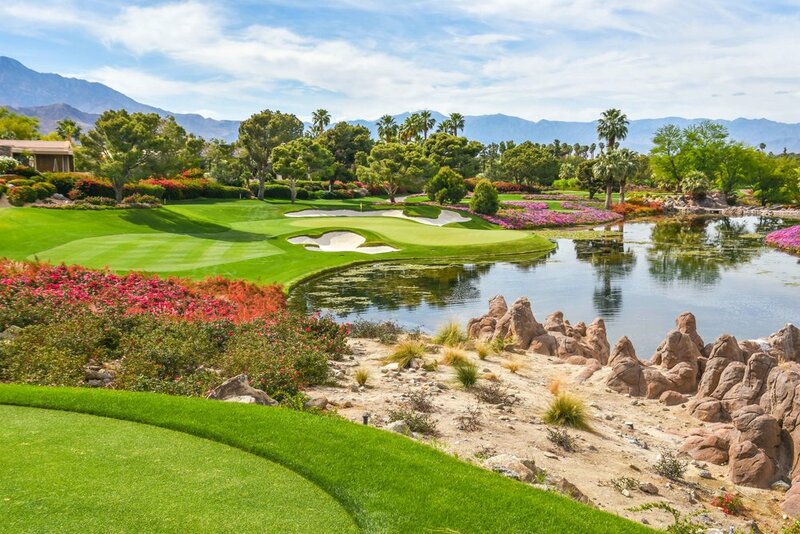 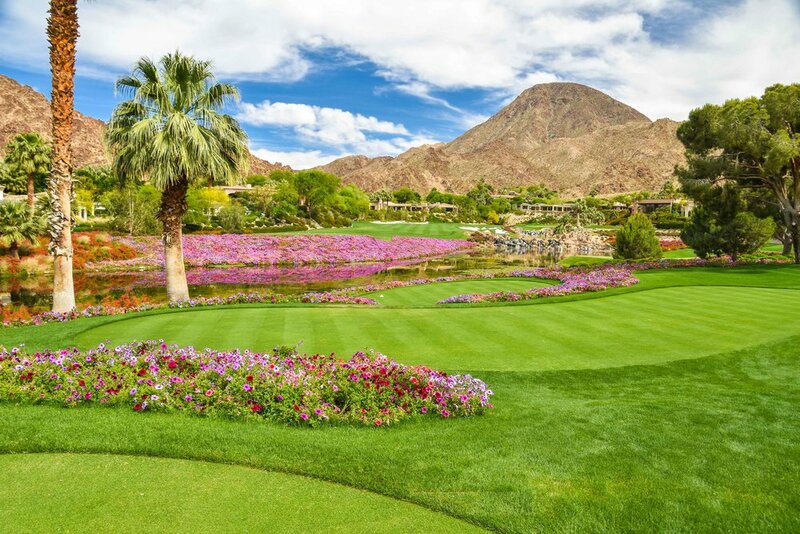 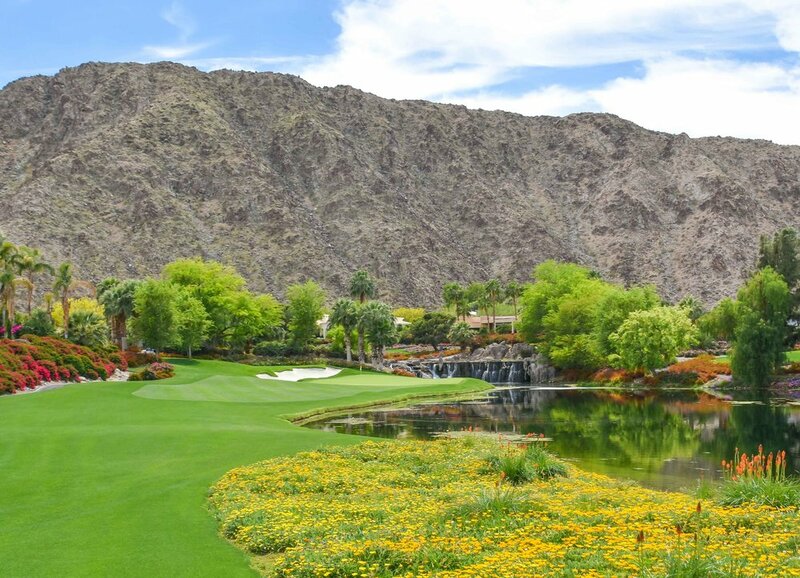 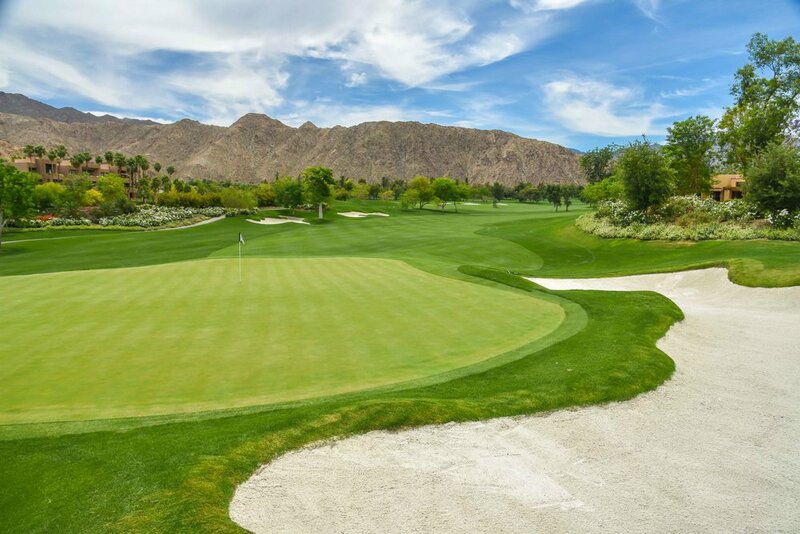 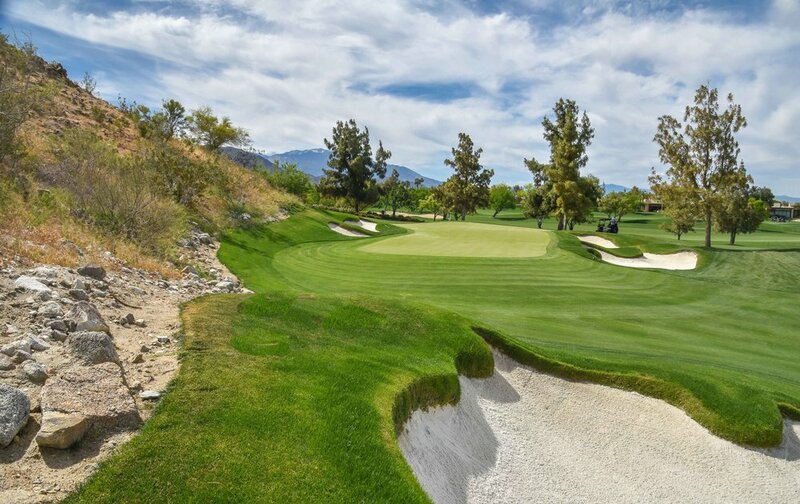 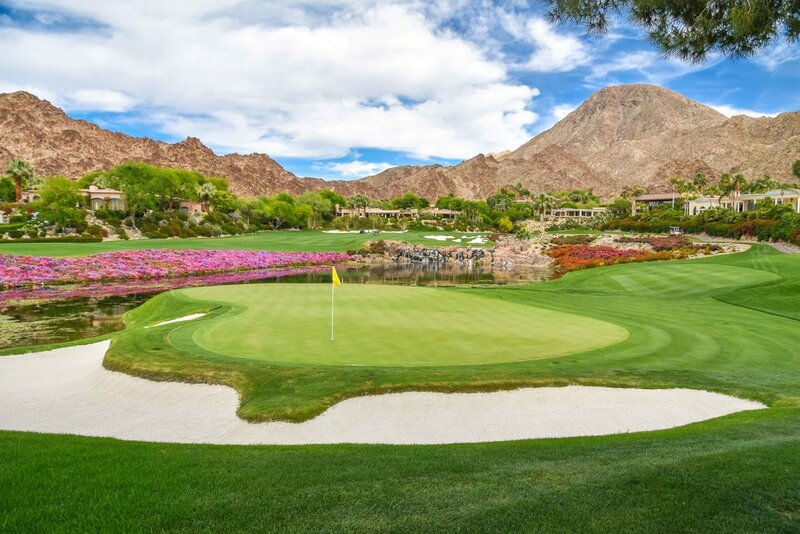 With 36 holes to play at the Vintage Club, both The Desert Course and the Mountain Course at the Vintage Club will not disappoint. 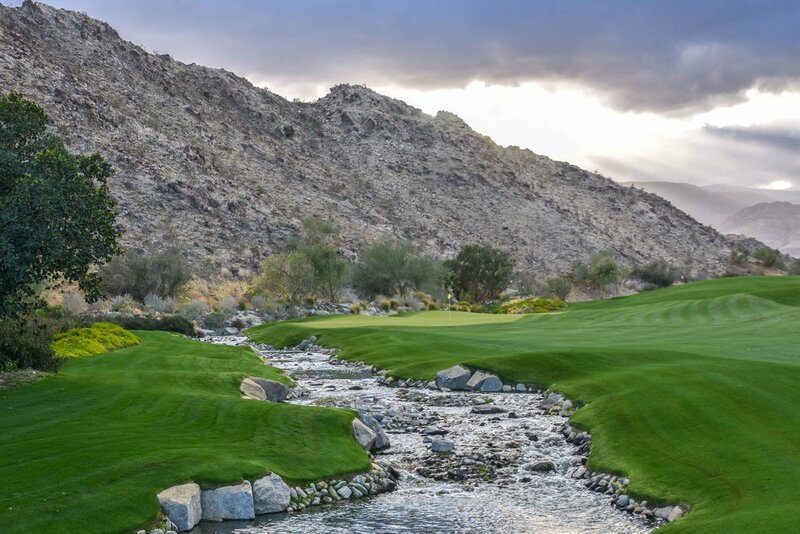 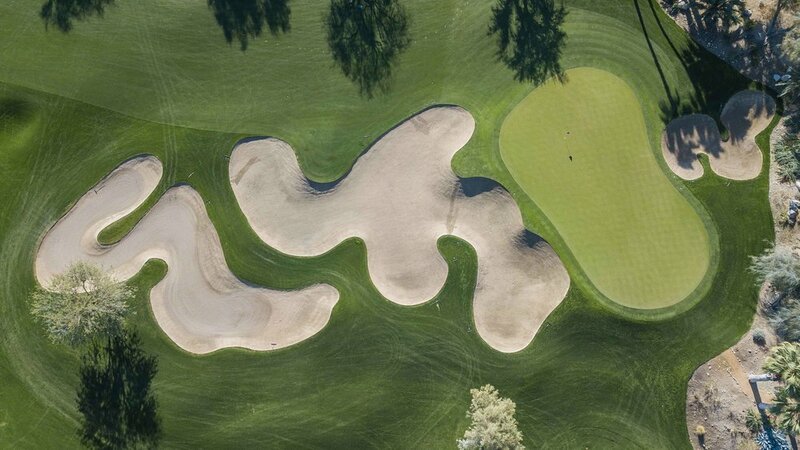 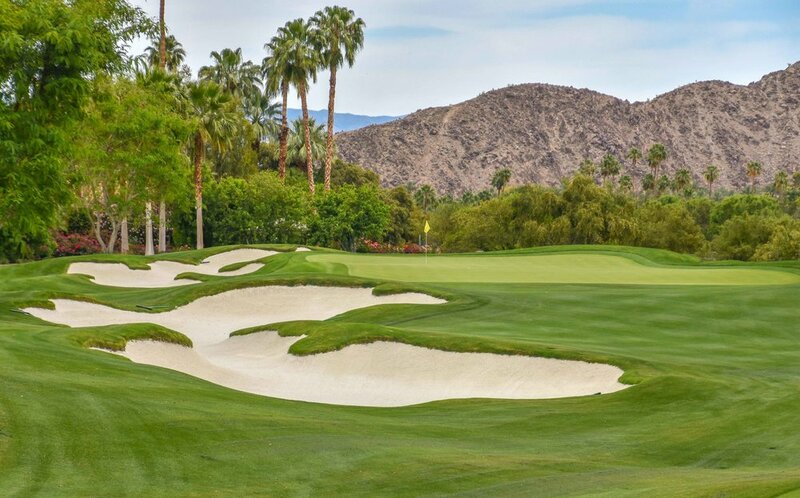 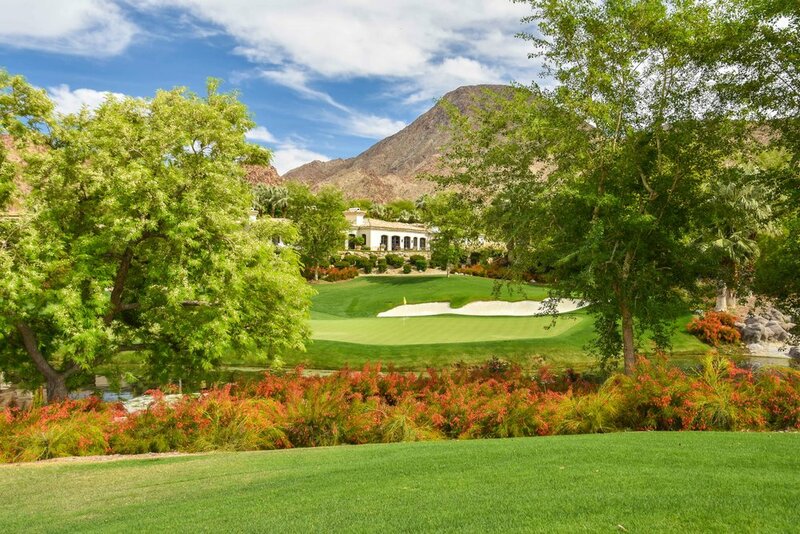 Both designed by Tom Fazio, The Vintage Club is considered one of the premier golf options in the desert. 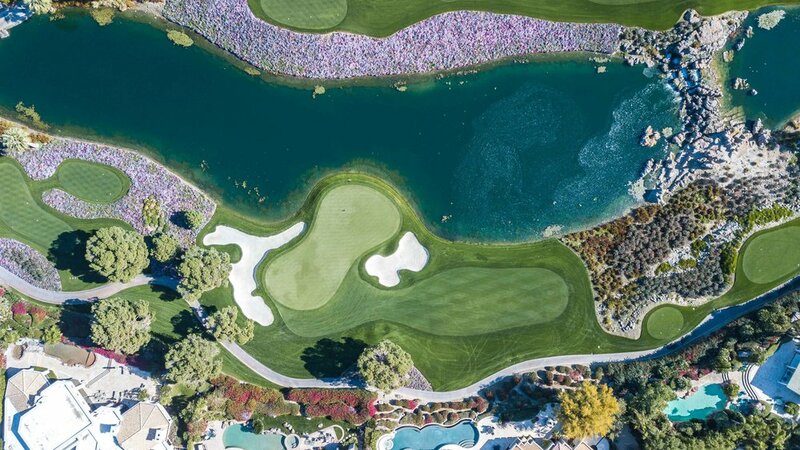 For my round here in 2017, I would tee it up the the Caddy and Drone Master, Colin Tucker. 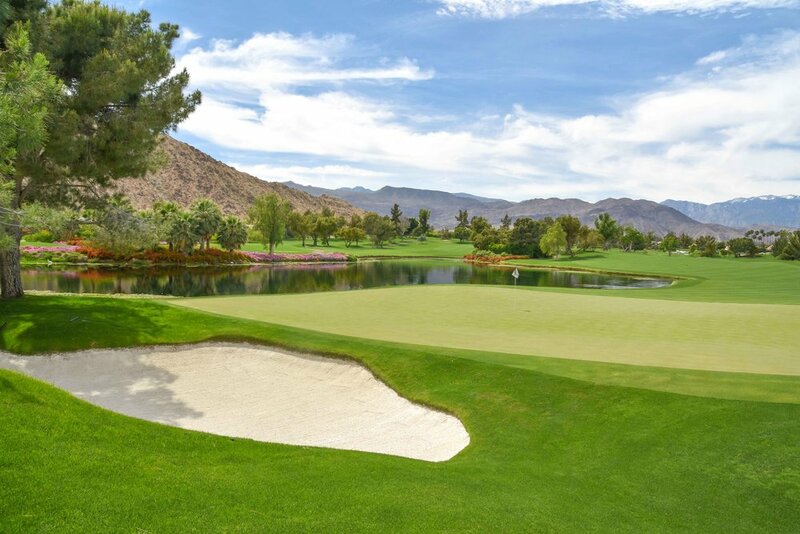 Colin showed me the ropes and gave me a first hand lesson on how to birdie at least 8 of those 36 holes. 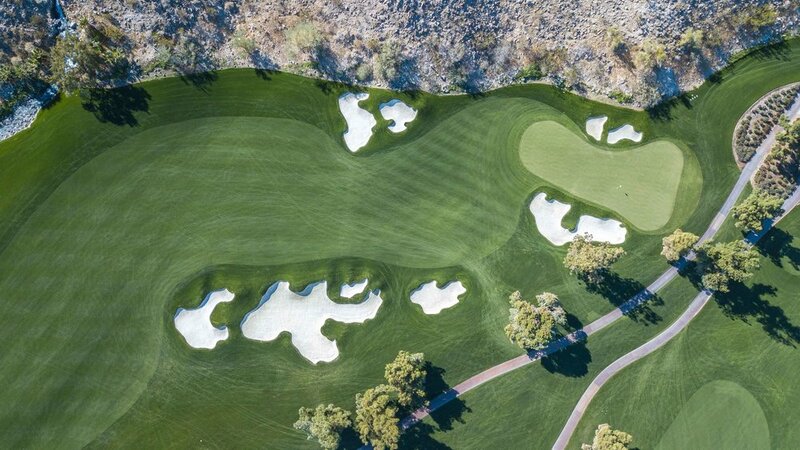 Colin even popped out his drone for some great footage on the Mountain's 16th hole.